Out of the 18 previous HUDC (Housing and Urban Development Company) estates in Singapore, Braddell View is the largest with a 1.14 million square ft site. It is now going en bloc to the tune of $2.08 billion. 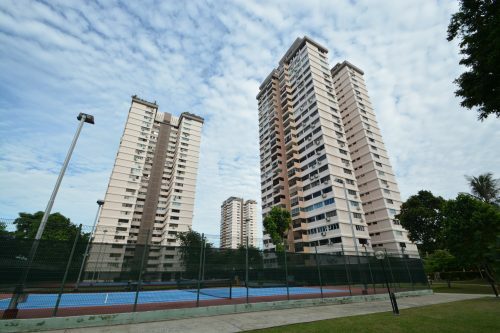 Privatised just 2 years ago in 2017, the Braddell View estate has a 102-year lease of which 61 years remain. The 918-unit development sits on 2 land plots of 618,221 sq ft and 524, 055 sq ft. It can potentially yield more than 2,620 new units with an average size of 85 sq m each. The site is situated in a good spot, relatively hidden away from the hustle and bustle of the main roads but still close enough to popular townships such as Bishan, Toa Payoh and the Upper Thomson stretch which will be plied by the upcoming new MRT line – the Thomson East Coast MRT line. 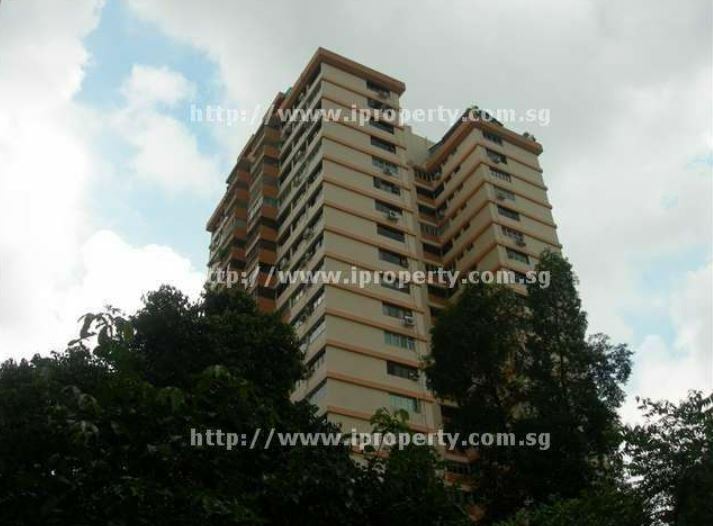 It is already currently situated in the midst of 3 MRT stations – Caldecott, Marymount and Braddell. 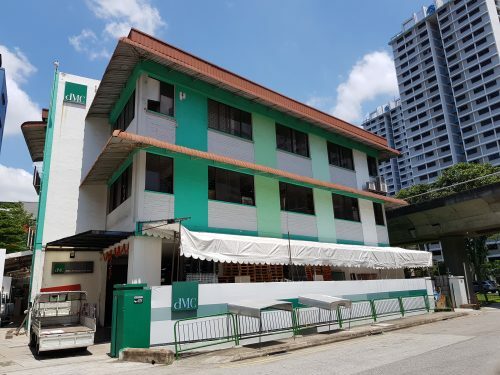 Education institutions nearby include Raffles Institution, Raffles Junior College and soon Raffles Girls’ School; and also St. Joseph’s Institution International. The Singapore Polo Club and Equestrian Federation of Singapore are also just a short drive away. Popular eateries in Balestier and the medical facilities in the Novena Health Hub are also just minutes away by private or public transport. The $2.08 million reserve price translates to a land rate of $1,199 psf ppr. Should the deal close successfully, each unit owner will receive between $2.04 million to $4.03 million. Each shop owner will also receive between $529,500 and $1.2 million. 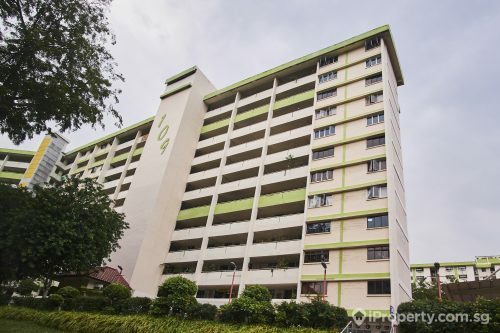 In a market that has been saturated with en bloc sales in the past few years, mega-sites such as Braddell View may be entering at a rather inopportune time. Following the implementation of last year’s property cooling measures in July, developers have a lot more at stake with their land acquisitions. However, as properties in the city fringes become more popular, developers may seen the site for the gem it is. Its size, however, may be the largest deterrent and analysts are expecting interest to come from a consortium instead of a single developer.